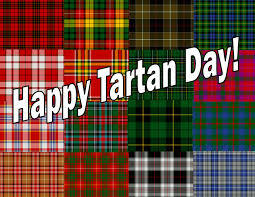 Life with Lynnie: HappyTartan Day! but in many other countries. confirmed that my great-grandfather was from there. "Thou shalt rise up before the hoary head, and honour the face of the old man, and fear thy God: I am the Lord.". for He is the Lord!